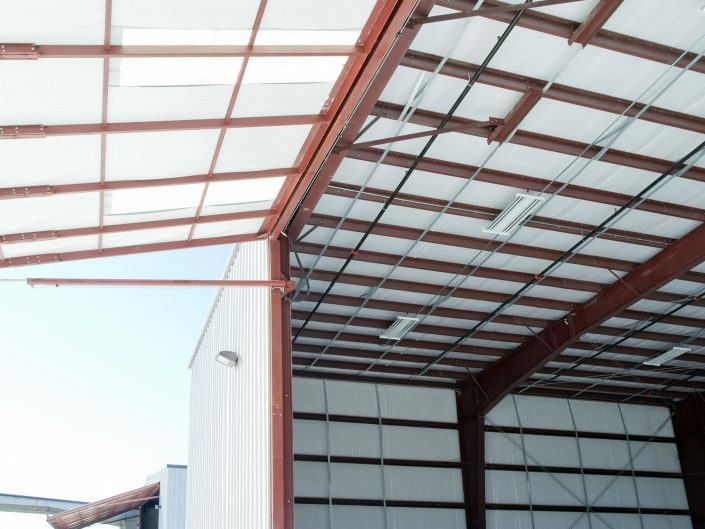 New 14,000 S.F. 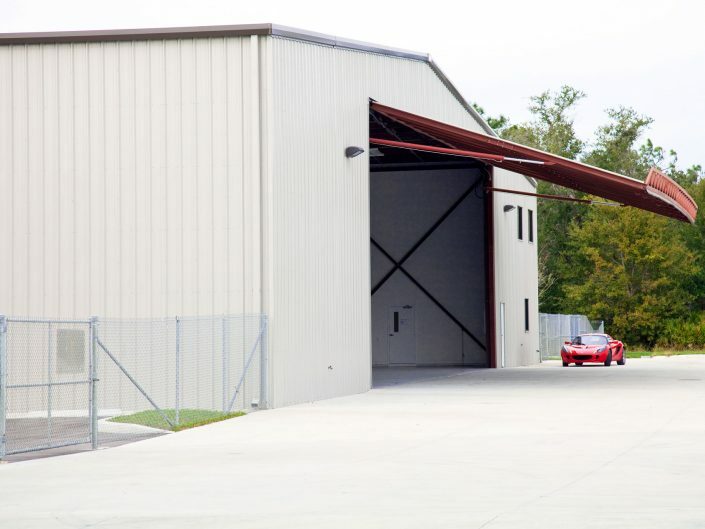 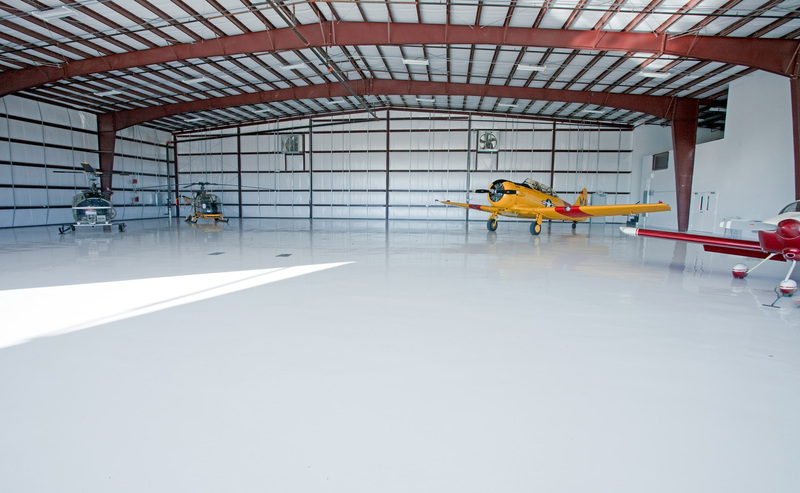 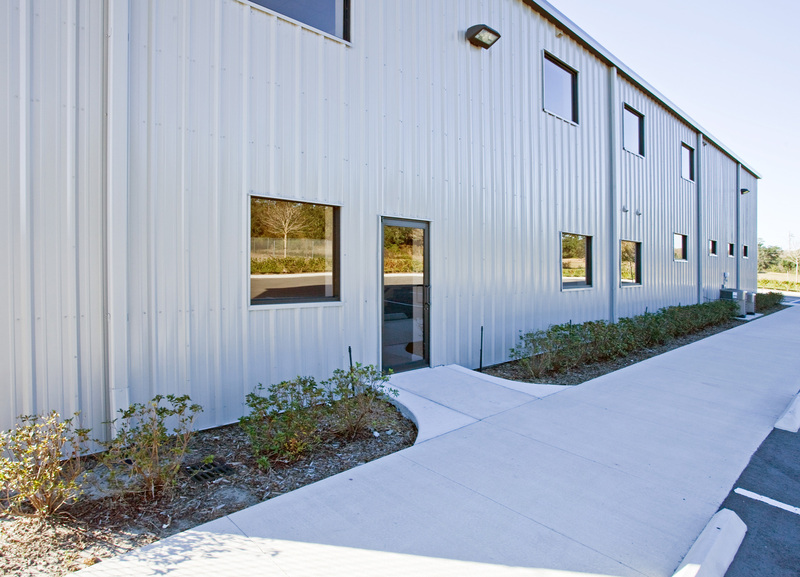 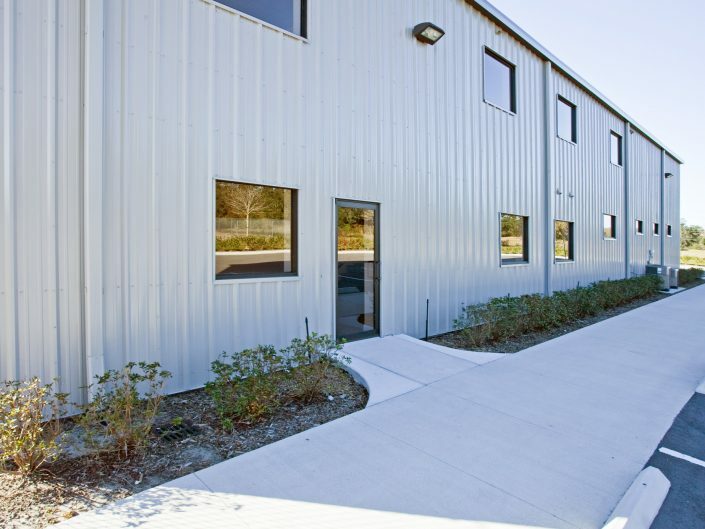 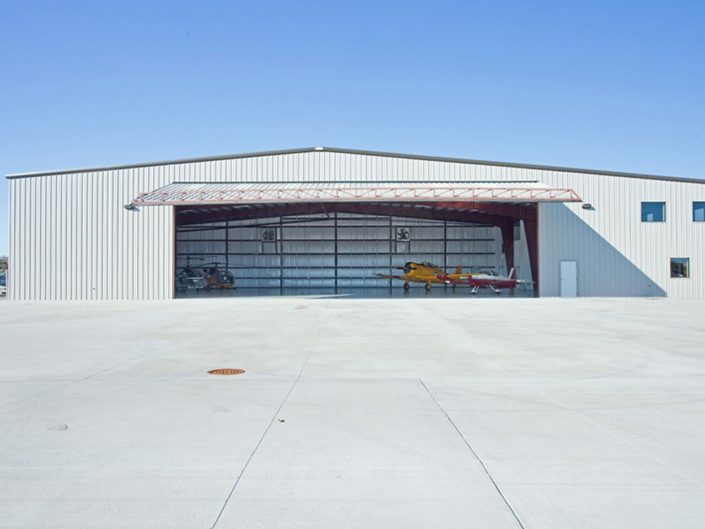 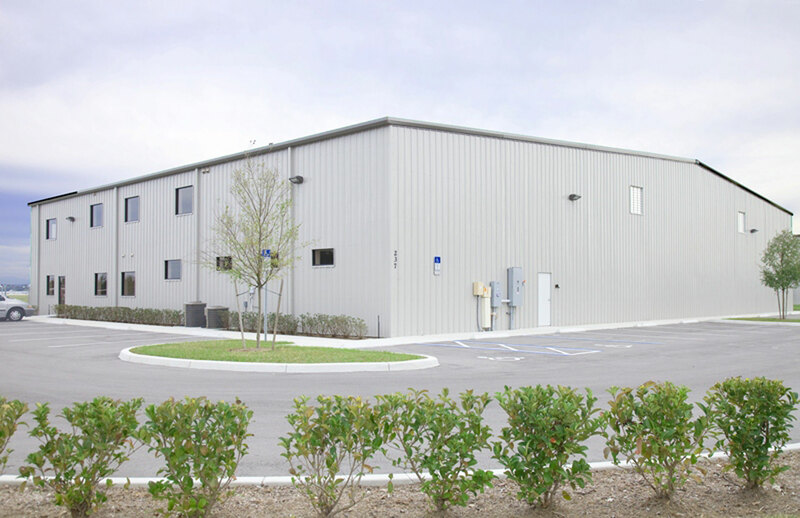 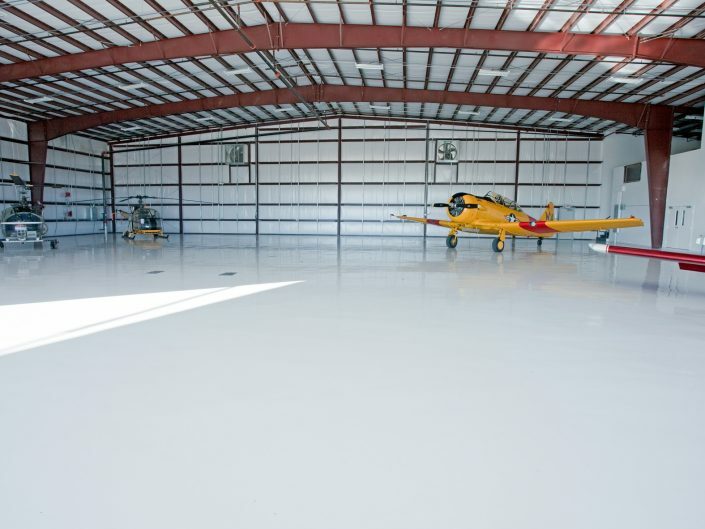 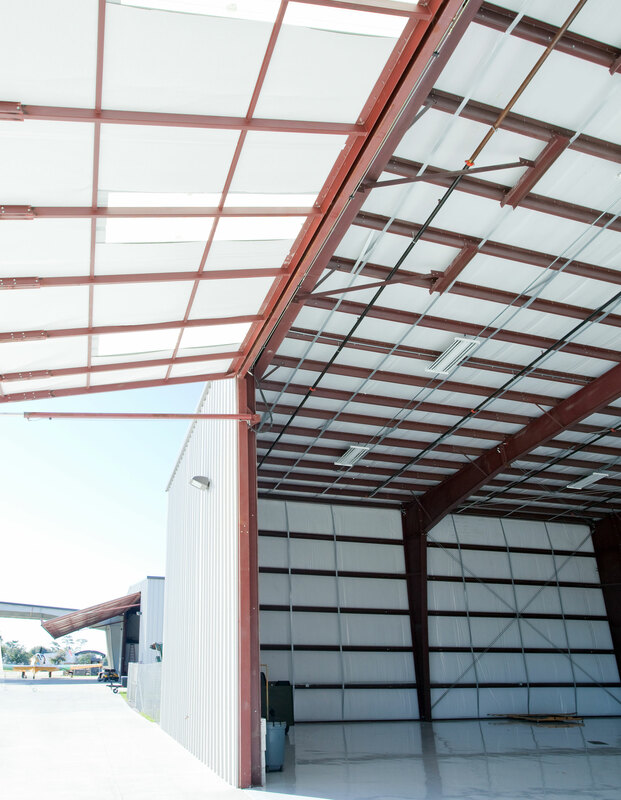 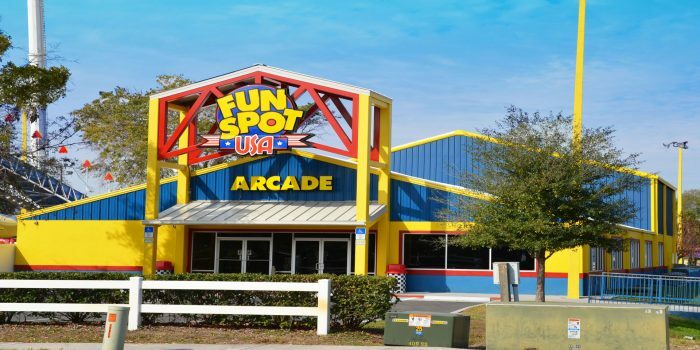 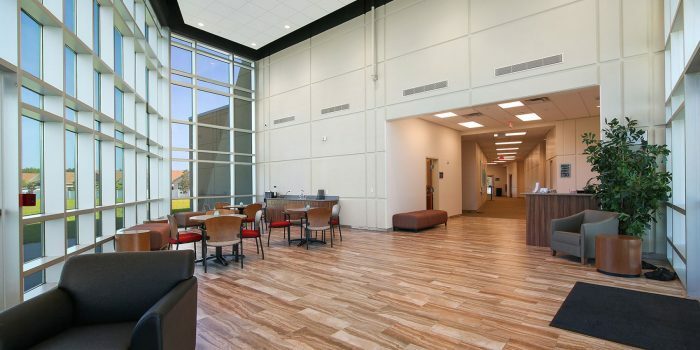 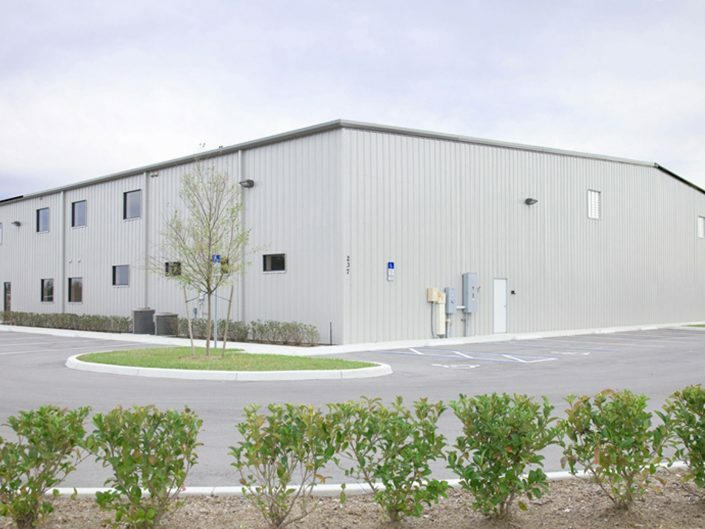 Aircraft Hangar with two story office space on a 2.21-acre site. 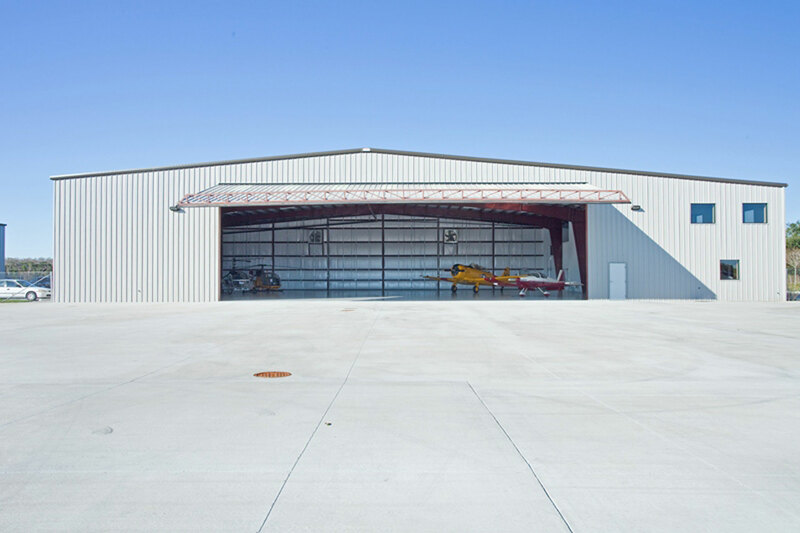 Constructed with a pre-engineered metal building including a hydro swing hydraulic door and tied into the existing runway.